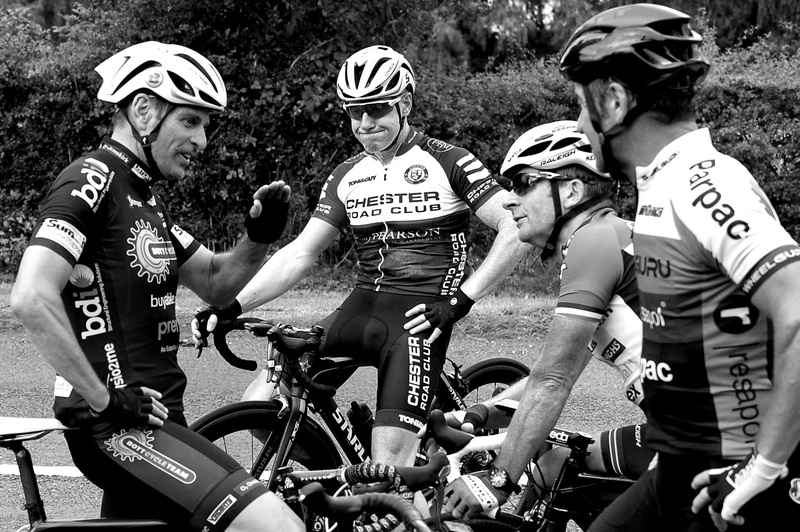 Holmes Cycling combines over 50 years of racing experience with the latest coaching methods, to create a bespoke training plan which is tailored to your personal needs. 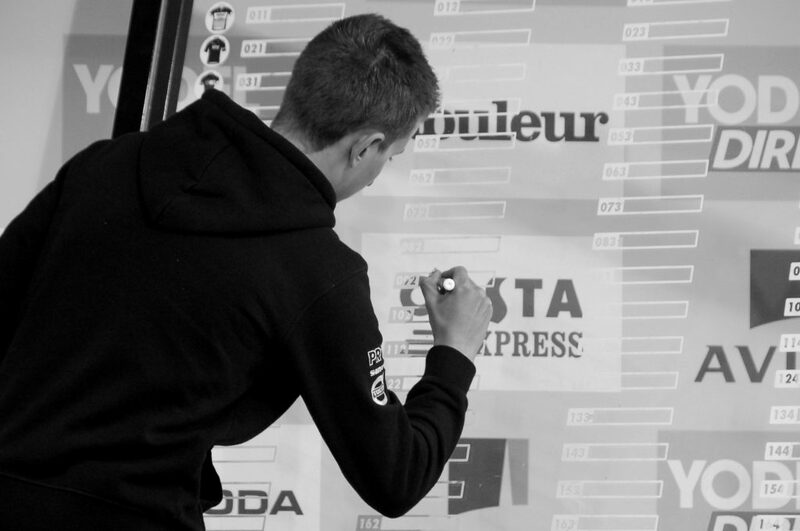 Our aim is to help you reach your individual cycling goals. A key element of being coached, is learning how to train “smarter” and avoid wasted miles. We will create real structure to your training, enabling you to be at your very best for your targeted events. The process you will go through is tried and tested by both Roy and Matt, proven to be highly effective at a professional level. Unlike a lot of coaching setups, we don’t place restrictions on when you can contact us, as we want you to feel that you can speak to us whenever you like. Good communication is vital for progression. You will receive support and encouragement throughout all of your training and we take a keen interest in any planned events. It is our mission to consistently deliver high quality coaching at an affordable monthly price. Alongside that we pride ourselves on offering a more personal service, in which we share our love of the sport with you, and make sure that you understand why each element of your training is important. Contact Roy if you’d like to ask any questions, or read more about what we offer on the Coaching page. 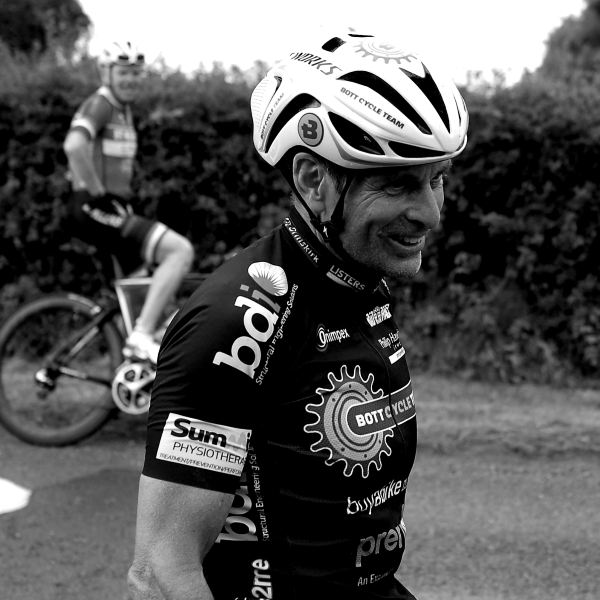 My love of cycling began over 40 years ago when I joined my first cycling club, Wigan Wheelers and I have continued riding and racing ever since. During my racing career I have had over 80 wins, most noteworthy being 9 National Championship titles in my age group. I still regularly race as a member of Bott Cycle Team and in 2018 I won National Championship Criterium events with both British Cycling and TLI. I am a member of the Association of British Cycle Coaches qualified to their Level 3 standard and I am also a British Cycling qualified Level 2 coach. 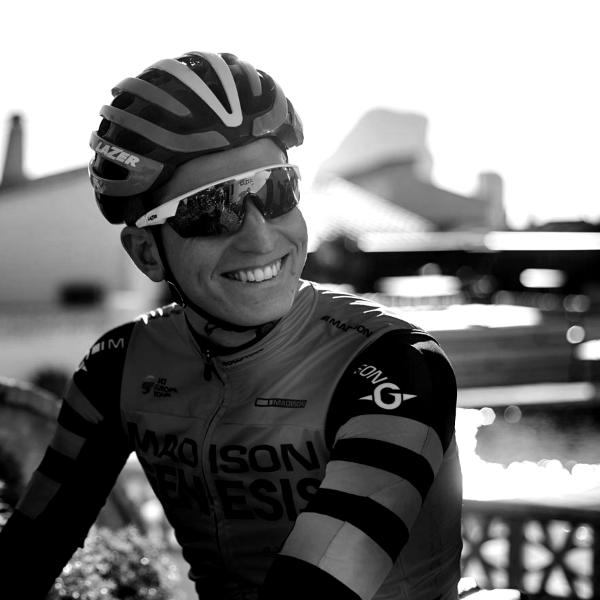 I started cycling at the age of 8 and it has been a major part of my life since then. My dad coached and mentored me through the youth and junior ranks until I joined British Cycling’s GB Olympic Development Programme. I was selected to ride for the Junior World Championships in 2011. Consequently, I turned professional at 18 with Raleigh GAC. 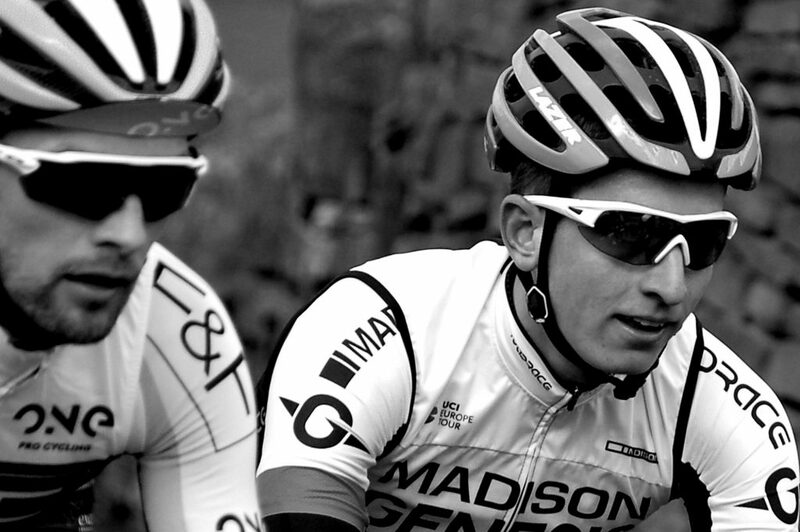 In 2014 I joined Madison Genesis and am now in my 6th season with them, riding high profile events such as the Tour de Yorkshire and Tour of Britain. My experience of racing at all levels, from youth to professional, means I can provide valuable input and advice to all our athletes.